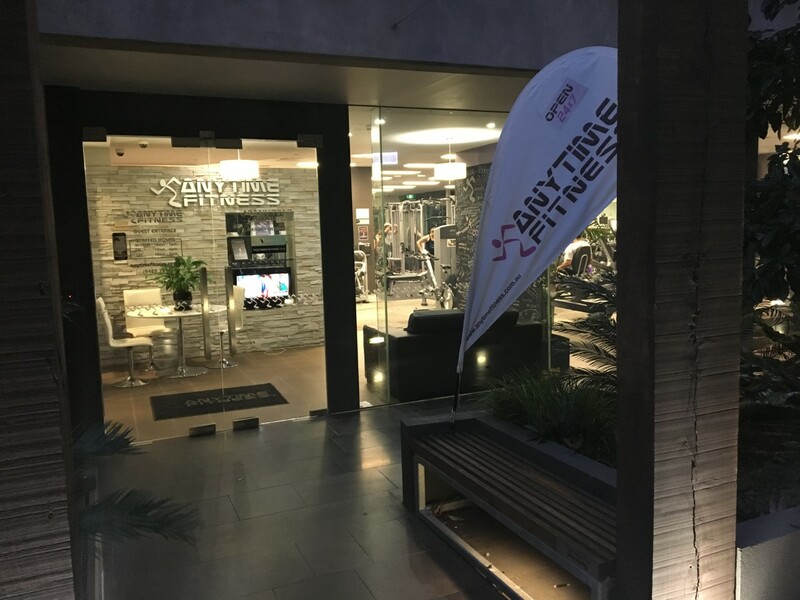 Anytime Fitness Richmond, located on the ground floor of the Cubo building on the corner of Coppin and Abinger street, is a modern and community minded fitness facility with a strong community focus. 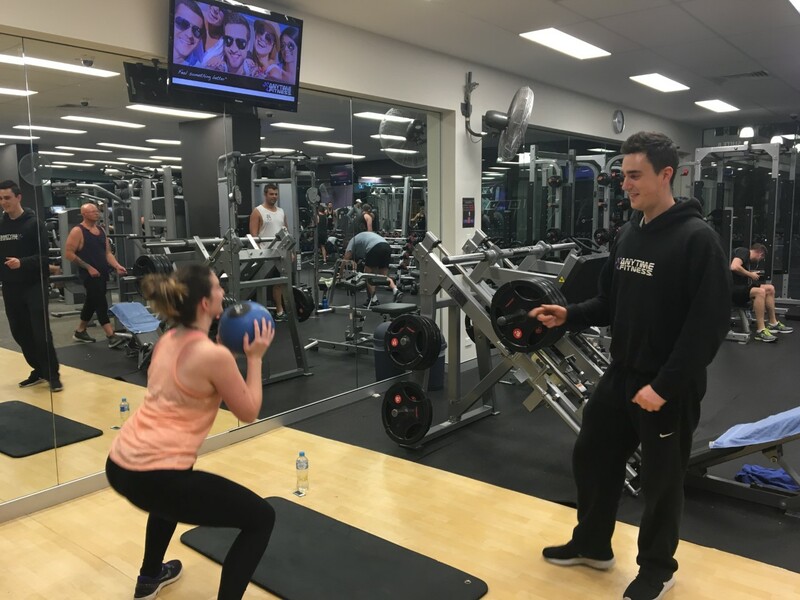 We accommodate a diverse range of clientele and have 4 experienced, career personal trainers helping our members and guests achieve their health and fitness goals in a supportive, non intimidating environment. I've been in the fitness industry since 2007. I became a Personal Trainer to help others achieve their health and fitness goals. My attention to my client's goals are paramount while I surround then with a positive and an energetic environment. 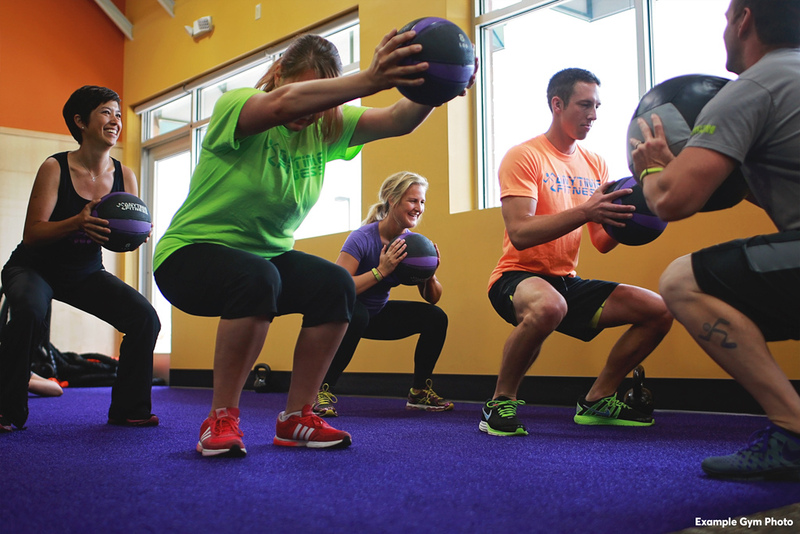 I continually achieve to inspire clients to reach their health and fitness goals safely and successfully. I'm also a Trainer and a Masseur for the Collingwood Football Club. 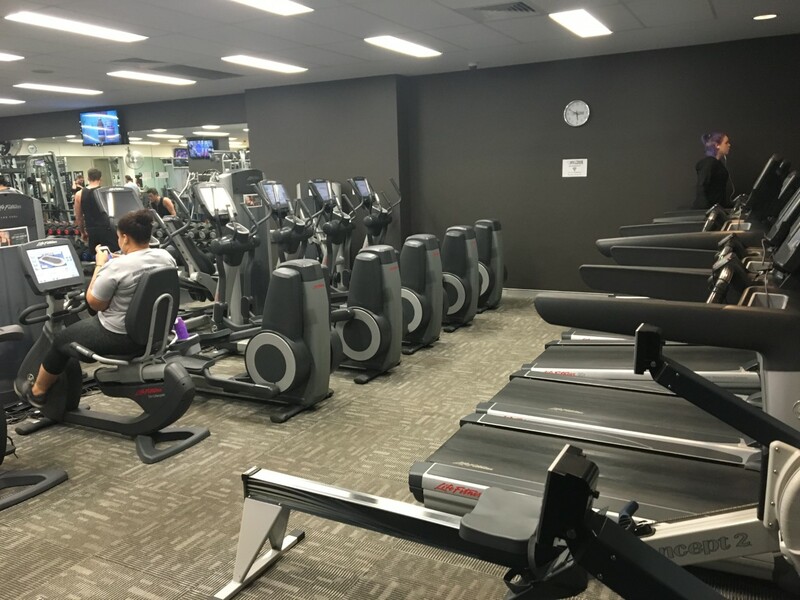 Qualifications: •Cert III & IV Personal Trainer •Senior First Aid – Workplace Level 2 •Registered Fitness Australia Professional Experience: •Worked in the health and fitness industry since 2006. •Strength & Conditioning coach for professional English rugby outfit •Managed and supervised patient diets and nutrition at Wesley Hospital, Brisbane. •Played Professional Rugby in the UK •Ran my own fitness business in Brisbane.